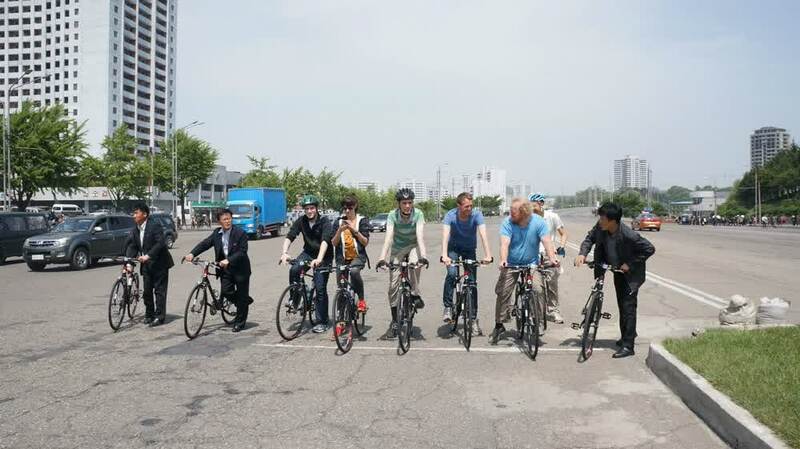 Korea Cycle Tour will bring the fascination to you. 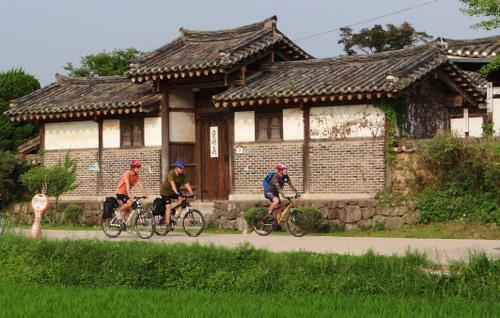 As the term of hermit kingdom cannot be applied more to the South Korea, this country becomes the fresher place to do cycle tour. By 1000 miles of nice cycle road for the whole country, the South Korea is surely an impeccable destination to do cycle touring. Korea Cycle Tour; Why Korea? This article will be specially discussing about the Korean Cycle Tour program which will give you the guidance on cycling from the capital city, Seoul to Andong city, with the whole trip will take 200 miles or 350 km. 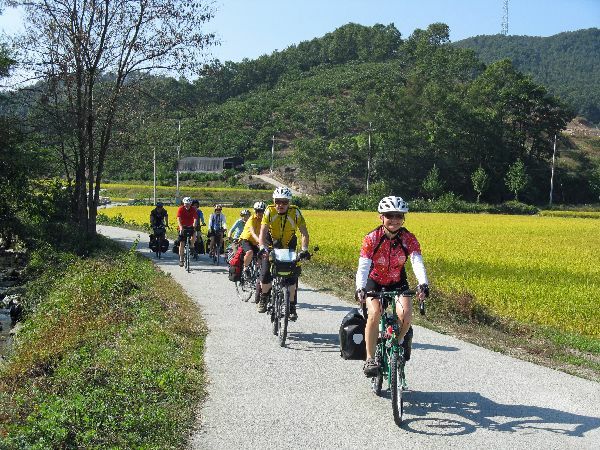 On Korean Cycling Trip from Seoul to Andong, you will cycle on new and lovely roads which will offer you the chance to see the local cultures of Korea, through some varied programs of scenery, cuisine, and meeting with local riders, lodging, and so on. You will be able also to see the beautiful scenery of Korean Cycle Destination during your trip. There will be an option of warrantee system on the trip for the one who have interest to buy souvenirs during their ride. You will be able to stamp at red phone booth by $ 3 on your trip and also you will get a certification and you will be able to document the trip you do. Most journey of the Korea Cycle Tour will be on the road along with the Han River and Nak Dong River. It means the journey is typically smooth and the climbs are rare. The Korea is really honored with its four different season. On April until June, you will get the nice and comfortable warm spring season. On September until November, you will get the cool day and lovely nights. You will get very nice and lovely Korea Cycle Tour from the beautiful scenery of trees in Seoul and also some rivers and tall and beautiful and classic old town of Andong.